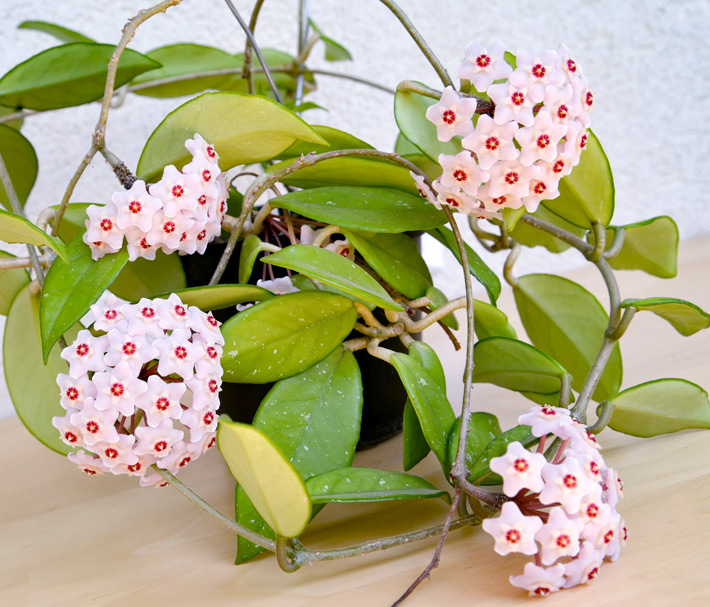 Commonly called wax plant because of its waxy, fragrant flowers, Hoya carnosa makes an eye-catching houseplant. When it flowers, the blooms emit a sweet scent, usually at night. Even when not in bloom, its thick, shiny, variegated foliage decorates your indoor garden. Native to southern India and also found throughout eastern Asia and Australia, Hoya carnosa was named in honor of Thomas Hoy, gardener to the Duke of Northumberland, a county in northeast England. His good friend, Scottish botanist Robert Brown, anointed the plant with his name in honor of his 40 years of work at the garden. 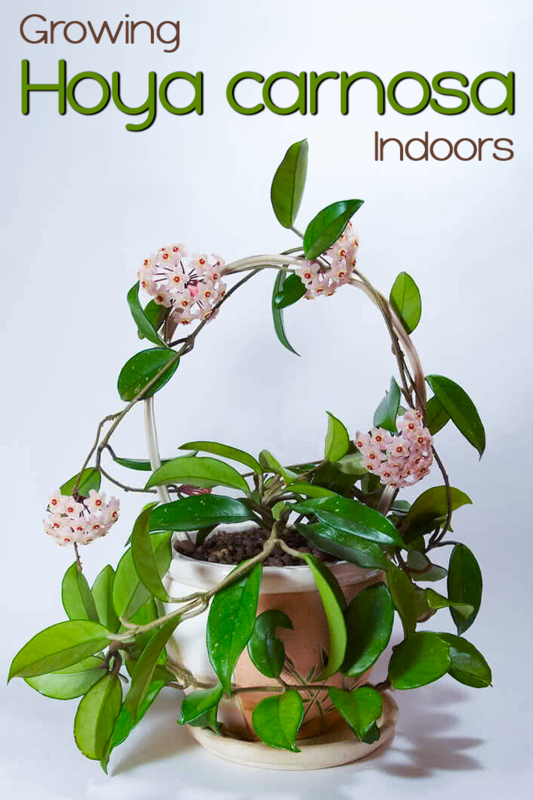 There are about 100 species of hoya, but one of the most popular for indoor growing is Hoya carnosa. This selection features rounded clusters of small, star-shaped flowers that come in pink and white, purple and yellow. Many have variegated foliage. It is a vining plant featuring trailing or climbing stems that reach two to four feet long indoors. Hoya is ideal for growing in hanging baskets or draping over the edges of pots from an elevated location. 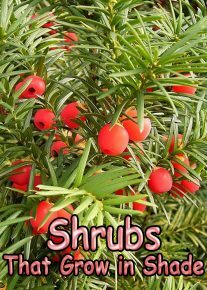 The stems can also be secured to a structure, such as a trellis, and trained to grow upwards. Wax plant will grow outdoors in the mild climates of USDA zones 10-12, but otherwise must be grown indoors. For the best luck, keep the following growing tips in mind. Plant in well-draining potting soil. A loose soil that retains water yet drains well is the ideal growing medium for hoya. Keep in mind that hoyas bloom best when pot bound, so wait to repot until roots are coming out of the bottom of the pot and water rushes through the container quickly. Pot up in a container that is just one size larger. Water properly. Hoya is susceptible to root rot when grown in perpetually soggy soil. 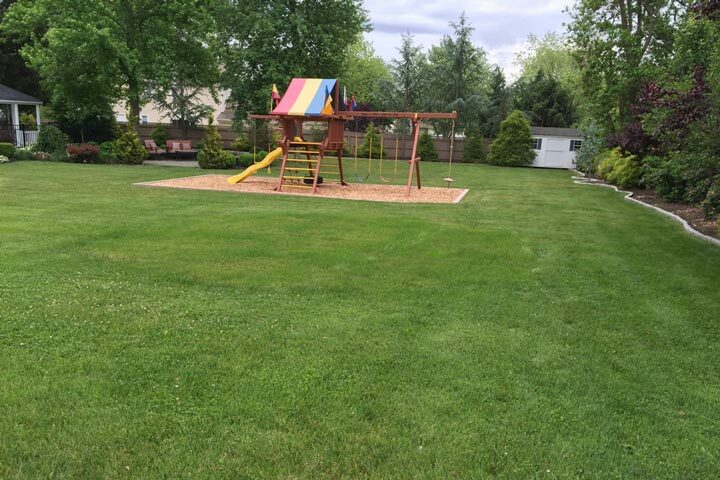 Allow the top 2 to 3 inches of soil to dry out before watering. When you water, let the water run through the bottom of the pot. Place in bright light. In order to flower and not become bothered by pests, like mealy bugs, hoya must be grown in a bright location. Locate the plant in front of an eastern window or a couple of feet away from a southern window. If your home lacks sufficient lighting from outdoors, place hoya near full spectrum artificial lighting, which comes in bulbs for all types of light fixtures. It is important not to move a hoya once in bloom, as this often causes the flowers and buds to drop off. Also don’t remove the vine on which the plant flowered, as new buds will form on that stalk. Hoya carnosa flowering. Here are some specific hints on how to get a hoya plant to flower. A mature hoya plant (3 plus yrs) produces beautiful clusters of fragrant flowers in numerous colors. Each hoya flower has five waxy petals. New flowers develop on the older stems so never cut off the old flower stems. 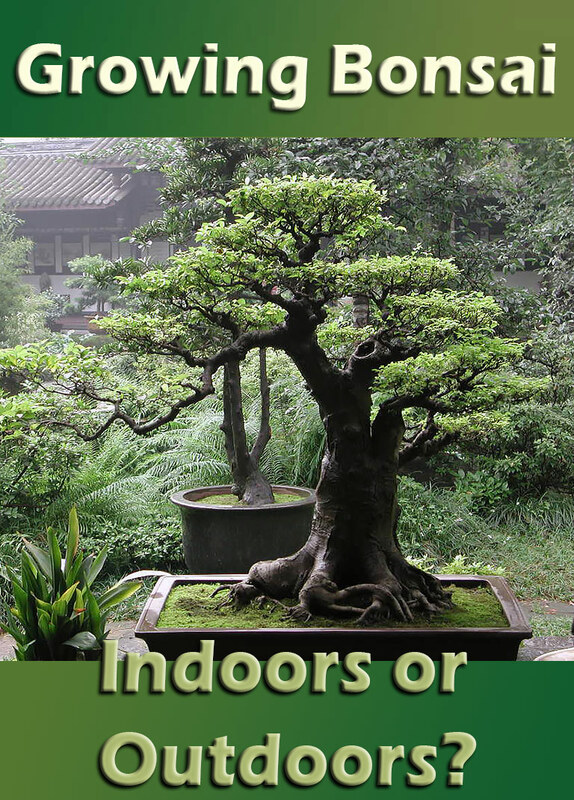 The ideal location indoors is right in front of a window facing east or west where the plant can get a few hours of direct sunlight. Provide bright, indirect light the rest of the day. Allow the soil to almost totally dry out before watering. If your water contains fluorine or chlorine, allow it to sit out 24 hours or more so the chemicals can dissipate before using it. These chemicals are very harmful to a hoya plant. In winter, when the plant is resting, allow the soil to totally dry out before watering; this helps it bloom more the rest of the year. Temperature. Hoya plants can adapt to almost any moderate temperature, but prefer 60°-65° at night and 70°-80° during the day. Keep away from drafts. 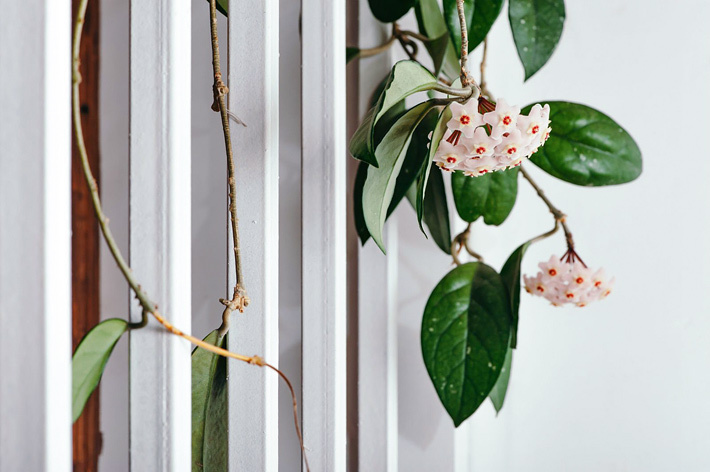 Breezy conditions, such as near a heating or air-conditioning vent or next to a door, won’t harm the foliage of hoya, but it can cause buds and flowers to drop off prematurely. Fertilize regularly. Feed hoya monthly spring through fall with a well-balanced, organic fertilizer. Pests. Hoya plants are susceptible to Mealy Bugs, spider mites, and Aphids. Disease. The main plant diseases that affect hoya plants are botrytis, a fungus that causes grayish areas on the leaves, and crown, stem, and root rot, a fungal disease caused by humid warm conditions, wet leaves, soggy soil, and poor air circulation. Poisonous plant info. Although not considered poisonous, Hoya Plants can make dogs and cats ill if they eat a large number of the leaves.